Best Laptops under $500 – Top 12 Best Quality laptops! With the best laptops under 500 dollars, this is where you really start to have a decent build quality and performance. 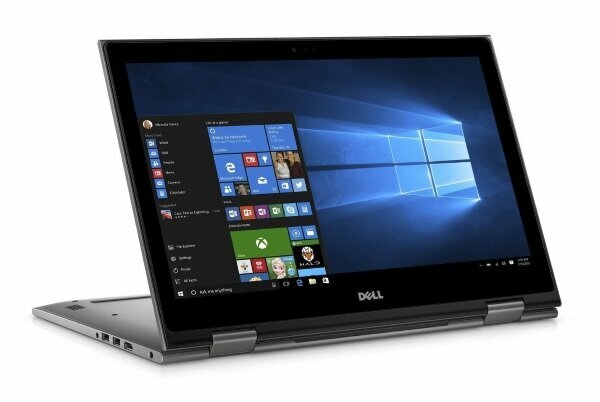 If you are looking for a budget laptop with good value, that you can carry around and will last a few years, then this is the price category you are looking for. You won’t have a powerhouse, but your new laptop will give you more than enough performance for your daily tasks. Web surfing, office work and watching a movie won’t be a problem. The best laptops under 500 dollars are equipped with an HD screen to watch your movies and some may even allow light gaming. 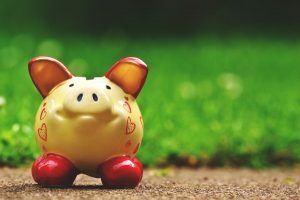 What to expect from a laptop under 500$? A 500$ laptop should pack enough performance and features to satisfy most students and office workers. Expect a computer with a plastic body that may be a bit bulky and the build quality to be decent to good. While it’s far from being as solid and pretty as a metal computer, the best ones will still be quite sturdy and some will imitate that metallic look. A laptop under 500 dollars will allow you to surf the web, do office work, watch movies and listen to music without any problem. The 15″ screen dominates the market here. They’re the ones that are mass produced and cheaper than the rest. The specs of the best laptops under 500$ should be good, but you’ll usually won’t be able to play recent games or do any demanding video editing or 3D modeling. But otherwise your new laptop will allow you to do pretty much everything, much more than a 300$ or 400$ one. To summarize, your new laptop under 500 dollars will not be a powerhouse, have the best graphics, the loudest sound system nor the greatest build quality, but it will deliver great value and should be good enough to last for a few years and satisfy most casual users. 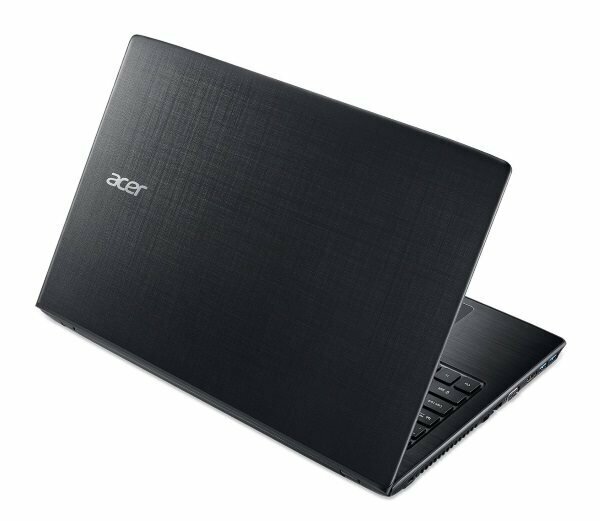 Acer have been producing budget laptop with pretty good value and they delivered the same with the Aspire 3. It won’t win the best feature in every aspects, but everything is actually pretty good for a $500 laptop. Performance-wise, it’s pretty much the best you can ask for that price. Also, the 15-inch screen is good, even if I’d have preferred higher brightness and the audio is loud enough to enjoy a movie. It’s definitely the best i3 laptop under 500 dollars you can get! 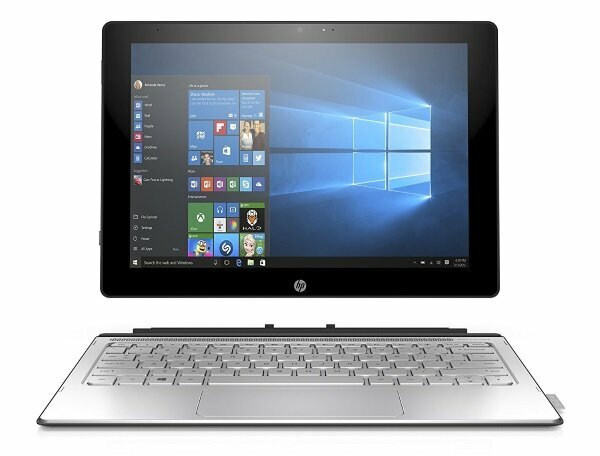 I’m still wondering how HP managed to pull this off… How did they put a laptop that belongs in the high-end category as one of the best 2-in-1 laptops under $500… Ok, they’ve put a slower processor, 4 GB of RAM, but still… The CPU is powerful enough and 4 GB of RAM is ok for most people, the quality of the product is undeniable and the SSD drive will make it boot and run fast. 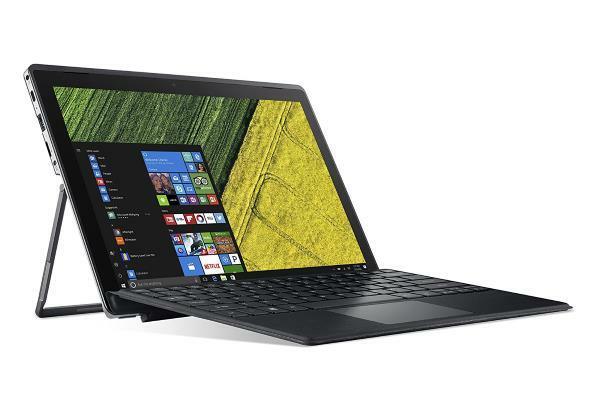 If you want a 12-inch laptop, jump on this deal. 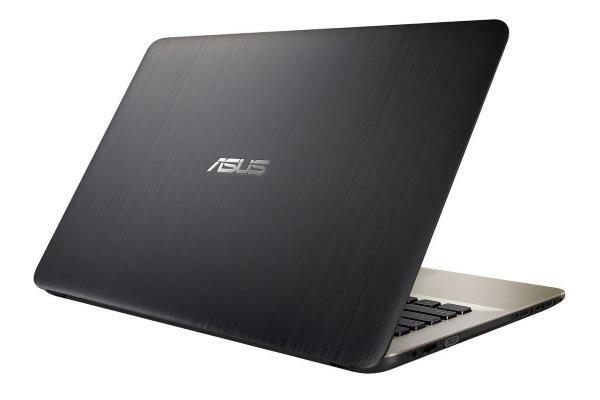 The Vivobook line offers great laptops at a good price and this Asus Vivobook F441 is no different. You get a quite vivid 14-inch and more than enough power for all your multitasking needs. At only 3.9 pounds, it’s a pretty good purchase if you’re often on the road, and certainly one of the lightest and best 14-inch laptop under 500. 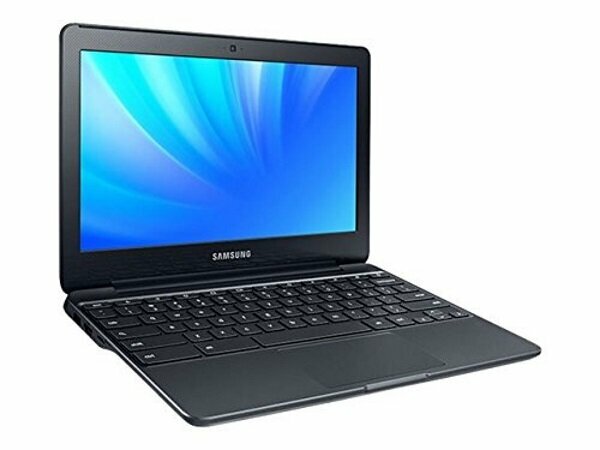 Samsung really made a great looking, quality Chromebook here. They’ve managed to put a good 12-inch HD screen on a quality, lightweight laptop. It’s blazing fast and perfect for someone on the road or if you need to takes notes for school. If you’re looking for a the best Chromebook under 500 dollars, I’d go with this one. 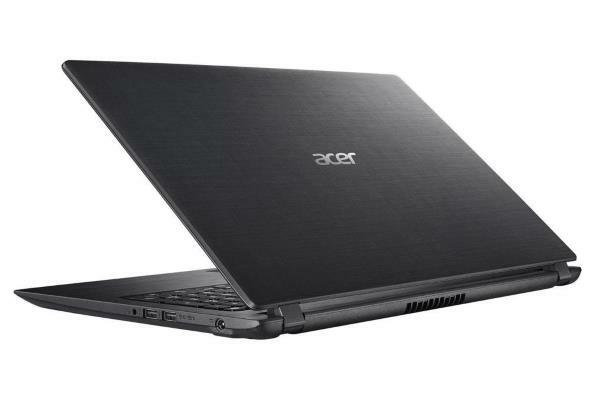 The Acer Aspire E5-576-392H is built on the same platform that many of its sibling. That allows Acer to give us a low-cost, great value laptop. 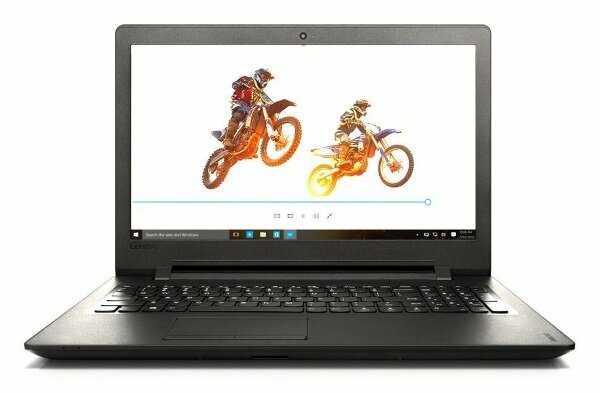 With an HD screen and enough power to comfortably stream movies and multitask, it’s really a good choice and is one of the best 15-inch laptops under 500 dollars you can get! 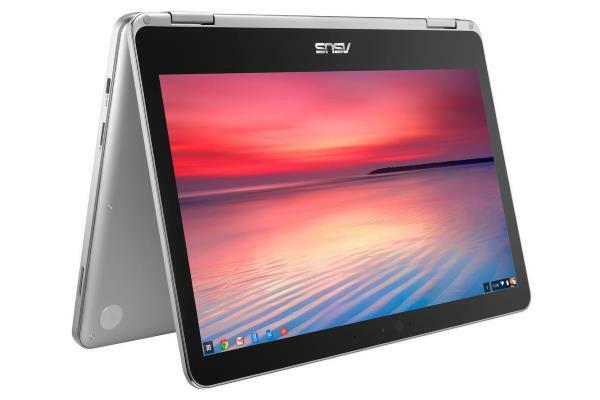 The Asus Chromebook Flip C302CA is a portable hybrid 12-inch notebook that stands-out. It’s quality all metal body has a good hybrid design and it’s more powerful than most Chromebooks thanks to its Intel m3 processor & 4 GB of RAM. Heavy multitabbing won’t be a problem at all! It has a gorgeous vivid & colorful HD screen. The keyboard is quite good as well, but they could have improved on the speakers – they’re not bad, just not as good as the rest of the notebook. The Yoga line is probably the leader in the convertible market and here they made a really good, quality small laptop. It’s fast enough to make it a full-working laptop, has a good 11-inch screen and is sturdy. Great choice if you want a laptop with you all the time that is sturdy and not too heavy. Read our full review. 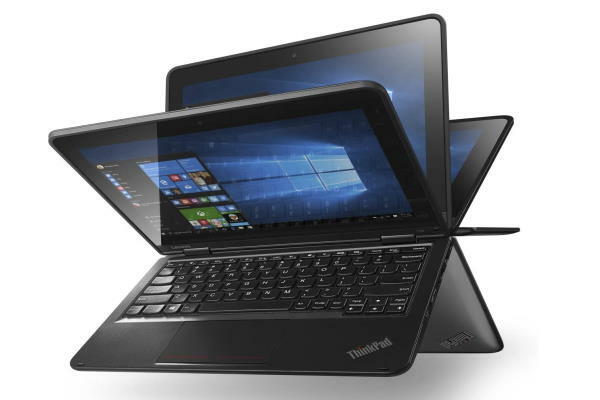 The Lenovo Ideapad line is all about good value, quality at a reasonable price and this is exaclty what the Lenovo Ideapad delivers. It’s not the most powerful, but it delivers enough performance for web surfing, email and office work. It has a nice 14-inch screen with good build-quality and clear audio. All-in-all a good portable budget option. It’s not the most powerful, but the Dell Inspiron i5568 is still a pretty good laptop. To keep it in the $500 range, they’ve put an i3 & 4 GB of RAM. It’s not the most powerful specs, but still enough for most users. 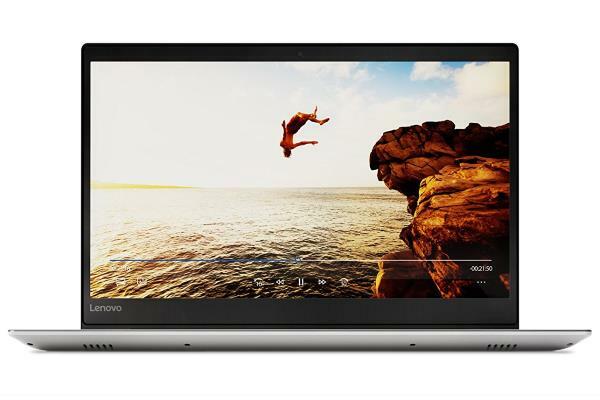 What you get thought is a good quality 15-inch that’s not too bulky & heavy at 4,6 pounds. 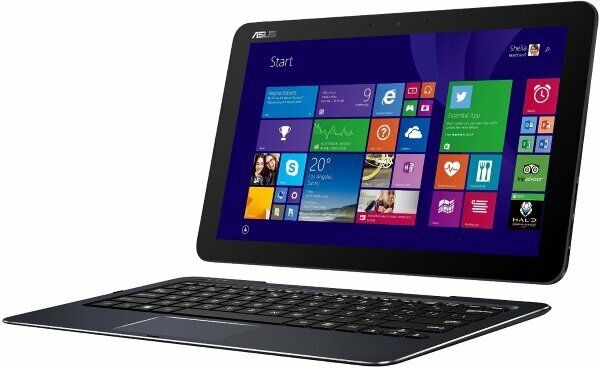 The Asus Transformer Book T300 Chi is a good-looking and quite fast 12-inch notebook. With an m5 processor, 4 GB of RAM and an SSD drive, it’s fast enough to run any office program and you’ll be able to carry it everywhere. It has a good quality all-aluminium design and the screen and keyboard are comfortable enough to work with for a long time. If you’re looking for a portable 12-inch tablet replacement with a premium feel, the Acer Switch 3 should be on your list. This version under $500 is not the most powerful, it doesn’t have the best battery life nor the best keyboard, but it has a great display and the construction feels solid.